Outside my songwriting classroom at NYU’s Clive Davis Institute of Recorded Music, the industry is in full disruption mode. This semester alone, publishers continued to weigh new methods to take back control of their copyrights; a controversial judgment regarding “Blurred Lines” spurred debate on what copyright even is; Congress heard arguments regarding how artists and songwriters are getting paid; Pandora and Spotify and Grooveshark and Rdio all made headlines; Tidal launched (Jay-Z even came to Clive to talk about it); Apple readied a new streaming service… friggin’ Starbucks jumped in, and I’m just going to stop there, because you get the point. At times, I’ve wanted to triple-lock the classroom door for the brief fourteen-week period so we can focus on the art. 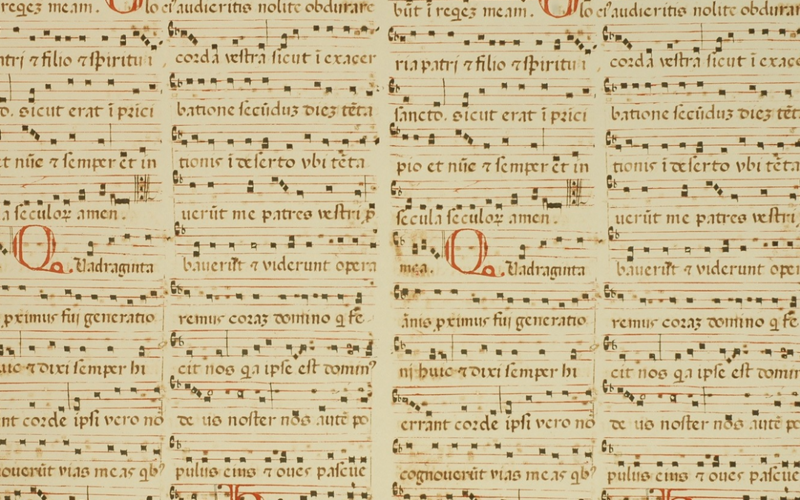 But that hasn’t been easy, and in our final meeting, I left my students with a series of rhetorical questions, all of which added up to: With all this going on, what is the future of this thing — songwriting — we’ve been talking about all semester? 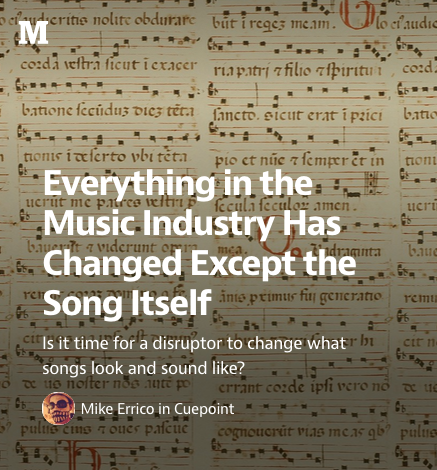 And is it time for a disruptor to change what songs look and sound like?